It was an office environment like none I had ever seen. Spacious offices with glass walls. Big cubicles that looked like the flight deck of a spaceship. Standing desks included. It had a stocked kitchen with big cereal dispensers and types of milk I hadn't even heard of. Plus, one of those automated coffee machines with options on what type of roast and creamer. There were outdoor cabanas, a gym, big screen televisions everywhere, even a nap room. And there were maybe five people in the entire building. In the early afternoon, when all hands are on deck in most companies. When I asked one of the employees about the lack of bodies, he mentioned that they operated on a flexible schedule and most people chose to work from home. Which seemed crazy to me. Why work from home when there's so much coolness at the office?! When I pressed him a bit further, he added this little nugget: management was intense and heavy handed, so people preferred to keep their distance. They put a ton of effort into a killer office, only to find that what kept employees around was letting them escape from it. It was a sharp reminder that amazing employee perks, high-powered compensation, and an office that belongs on MTV Cribs don't mean much if there isn't a meaningful culture. But, the right employee perks and benefits can alleviate some pressures of a bad culture and make it worthwhile to employees who may not fit. In other words, they can really help you make the most out of a crummy situation. It sounds like I'm ragging on the company. I was just shocked at the disconnect between environment and culture. But it dawned on me that they're following some sound principles - things we've covered on this blog several times. This allows employees and managers to find an arrangement that works. 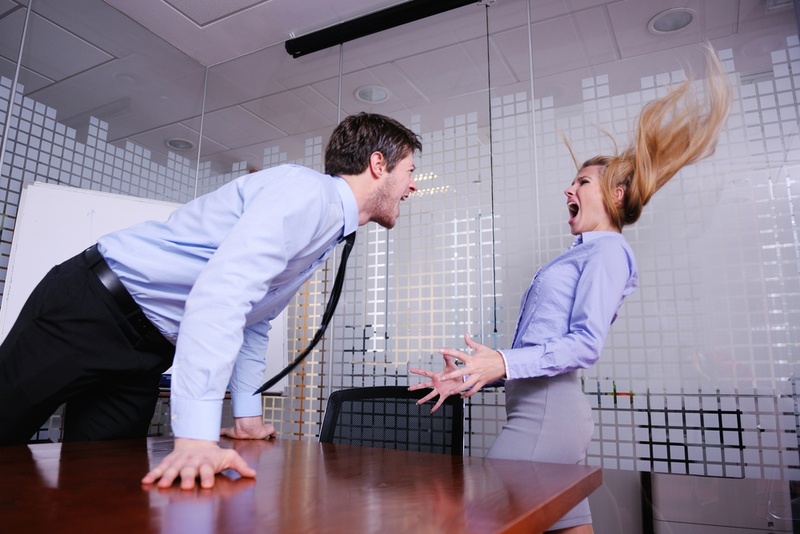 If the manager is a tyrant, then letting employees work offsite or off-hours minimizes volatile face-time. It's not optimal, but it gives employees breathing room to do their best work. You want employees together, collaborating, sharing ideas, engaging with managers and coworkers when possible. Culture can change from within, but it'll only happen when employees are in close proximity. To do means your office should be the best place to work. To this end, make sure it has has what employees want - quiet spaces, fast data connection, refreshments, open doors, and so on. Employees will take less money for great cultures and friendly management. If those are lacking, the stress must be worth their time. That means high pay and nice perks, along with other rewards (like unlimited Cheerios with almond milk). On the big screens throughout the office were various charts and data points showing real-time performance updates and measures. Company goals and expectations were literally broadcast around the office. Setting clear expectations is particularly important when employees may not be together often. This company's situation was far from optimal, obviously. I'm looking for all the positives I can grab. But they're making it work as best they can. Bless their HR and benefits pros. Churn may or may not be an issue. Overall, the company continues to grow financially and in staff size. So something is going alright. The hard part for HR is limited control over culture. Yes, you can connect with every employee at some stage between recruiting, onboarding, and exiting. But culture is set from the top down, cascading from executives to managers to regular employees. Your best bet is to identify what the culture is, and build your employer brand around it. Recruit people that fit it and will thrive in it - which is possible in even the most cutthroat, intense cultures. The point is to be strategic with your benefits and find what fits your culture or fills a need. In some cases, it means adding safety valves such as flex arrangements. If you can't have kind managers, at least give employees a way to escape them sometimes. Can Great Employee Perks Make up for a Bad Culture? No, but when used smartly, they can keep employees productive and engaged to their specific roles, if not the company or their direct managers. Make the most of what you have, even it means an empty-yet-totally-tricked out office. And in the meantime? Use your influence and touchpoints to show the returns from engaged employees, and how happy and healthy employees can bring in so much more of a return than a bunch of terrified tourists.